Is Mac Support on the way out at the Apple Store? The Blog Is Mac Support on the way out at the Apple Store? I haven’t been to an Apple store in a couple of years. My last experience wasn’t the best given how little Mac product presence there was. As the iPhone now generates nearly three-quarters of Apple’s revenue and profit, Macs clearly seem secondary to Apple. Recent news on the elimination of the Business- and Event-related positions have led many to believe Apple is ready to abandon the prosumer market. The lack of upgrades to the Mac Pro since late 2013 and the minimal performance upgrades to the latest MacBook Pro are clear indicators. Many wonder whether Apple is still committed to its Mac user base. A large percentage of my customers shared the same sentiment. They have felt that going to Apple stores in the Twin Cities for Mac repairs has not been enjoyable in recent years. The technical support staff has tended to be spread too thin when supporting not only Mac computers but also iPhones, iPads, and Watches. In addition the training program for Apple stores’ tech support is on the decline. For a long time one of the best perks of working as an Apple Genius was the hands-on training they provided at their headquarters in Cupertino. This was great for morale as the techs brought back Apple culture to their local stores. It also benefited Apple users to receive help from Apple Geniuses who had hands-on experience. Angela Ahrendts, Senior VP of Retail & Online operations, declared an end to Genius training in Cupertino. All retail technical support staff are now trained through in-store webinars. 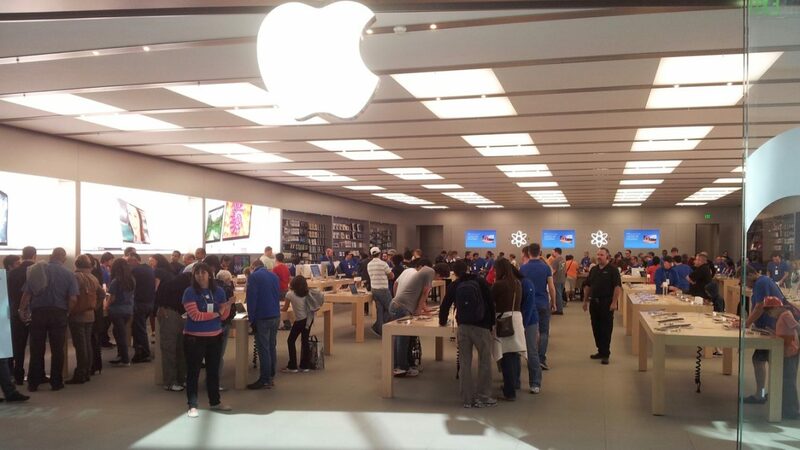 Are these changes simply cost-cutting measures for Apple’s Retail operation? Perhaps. The larger concern is the way Apple is treating its most loyal customers, Mac users. A big competitive advantage Apple has over Dell, Samsung, HP and others is its local presence for pre- and post-sales support. By eliminating some pre-sales positions and minimizing post-sales tech support training, this competitive advantage will soon vanish. The Apple Store is likely to become a showroom space with the shift of sales and support to online and remote repair facilities. This may make financial sense for Apple but no doubt will result in lower customer satisfaction. Without local in-store support or a clear roadmap for the future of Macs, it’s a challenging time to be a Mac user.